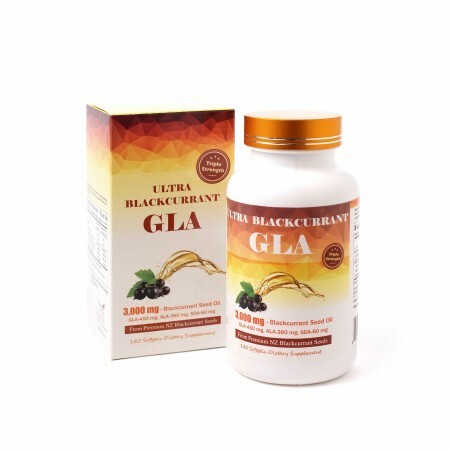 Gamma Linolenic Acid, extracted from the highest quality New Zealand black currant seeds. It is the best omega-6 fatty acid available on the market and highest GLA per serving. 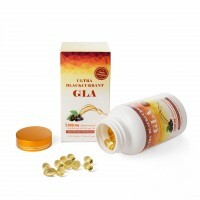 The Amazing Therapeutic Effectiveness of GLA that Naturally Boosts Your Health! Blackcurrant GLA with ALA & SDA is clinically effective for the relief of allergy symptoms including atopic dermatitis and hay fever. 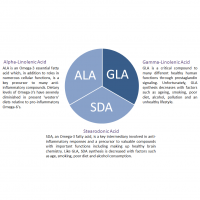 GLA achieves this by reducing the 'bad' prostaglandin E2 and/or Cytokines and inceasing prostaglandin E1 &E3 that are ameliorating heart problems and suppressing inflammation and allergies! 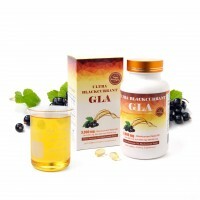 Additionally Blackcurrant GLA helps stabilize mental stress AND may help prevent infectious disease! Blackcurrant Seed Oil is the only natural oil source containing all three high health Omega Fatty Acids GLA, ALA and SDA! 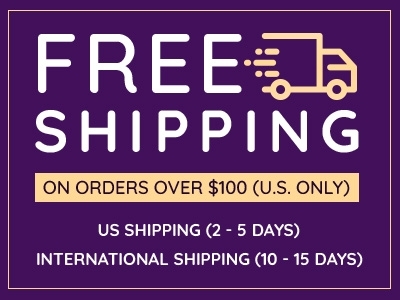 Collectively, these high health oils have been hailed around the world by medical professionals for their effectiveness helping human health. In particular, GLA (Gamma-Linolenic-Acid) has demonstrated powerful health benefits through many laboratory and clinical based studies. Continue reading below to learn what many industry leaders are saying about this amazing product. This prestigious institution specifically identifies GLA for its potential to promote good health. In particular, they point to laboratory studies demonstrating GLA's ability to slow down cancer cell growth! Blackcurrant Seed Oil has featured on the Dr. Oz show on multiple occasions. He recommends this high health ingredient for improving hair condition (improving split ends and thickness). He has also named blackcurrant seed oil as one of his 'Best Fat Blasting Supplement'!! Dr. Weil has recommended supplemental GLA for many years. In addition to the Hair and fat burning benefits explained by Dr. Oz, Dr. Weil recommends Blackcurrant Seed Oil for helping with immunity, skin problems, nail problems, PMS and inflammatory disorders. 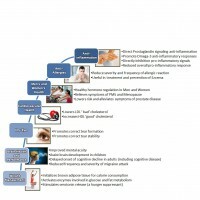 "According to both primary and secondary prevention studies, consumption of omega-3 fatty acids, fish, and fish oil reduces all-cause mortality and various Cardio Vascular Disease outcomes such as sudden death, cardiac death, and myocardial infarction"
"Omega-3 fatty acids can reduce joint tenderness and need for corticosteroid drugs in rheumatoid arthritis." "Several studies show GLA is an effective treatment for reducing inflammation in RA with few side effects." Made from highly nutritious Blackcurrant seed oil, grown exclusively in the unspoiled New Zealand environment. This top quality oil contains high concentrations of Gamma Linolenic Acid, the Omega-3's Alpha Linolenic Acid (ALA) and Steridonic Acid (SDA), plus, Omega-9Oleic Acid. 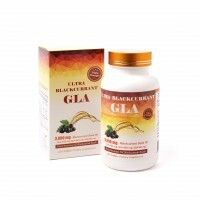 Diabetic neuropathy is typically treated with about 400 to 600 mg daily (6 to 8 soft gels of ULTRA BLAKCURRANT GLA). 3.Rheumatoid arthritis doses per day starts from 400 mg and as high as 1,000 mg (6 to 13 soft gels)have been tried by hospitals. 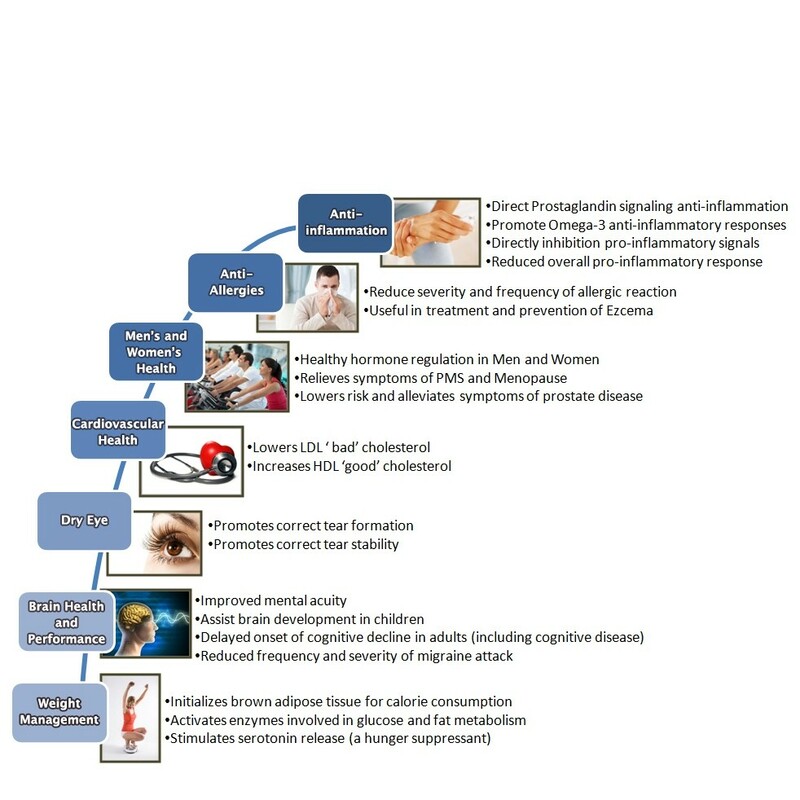 To make things worse, GLA and SDA production (which naturally occurs within the body) becomes less efficient with factors such as ageing, smoking, poor diet, alcohol, pollution and an unhealthy lifestyle. In addition, ALA is an essential fatty acid meaning it is not produced by the body  at all and must be obtained through the diet. 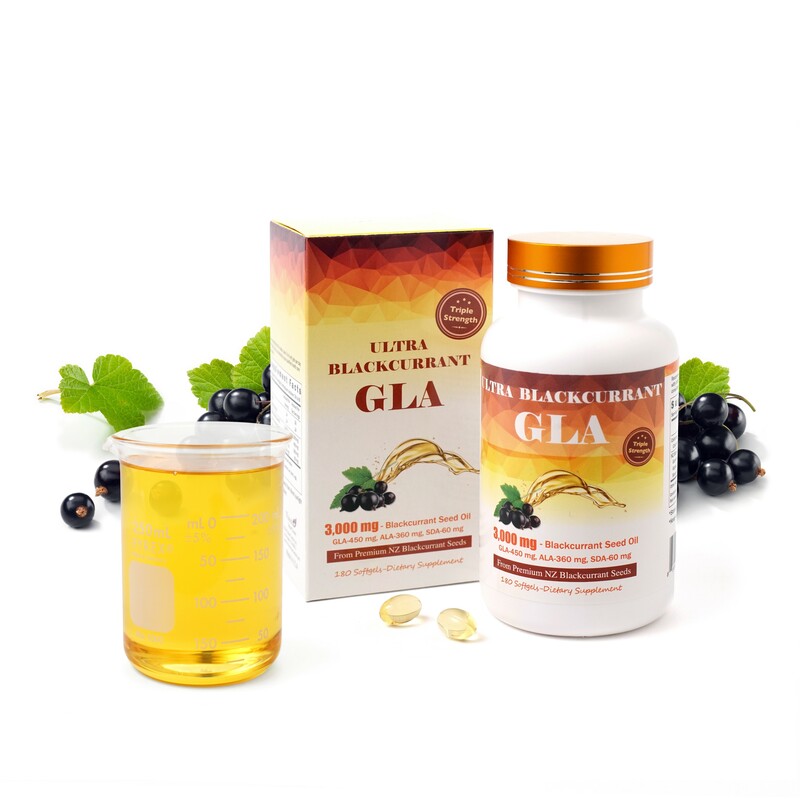 Vision Smart Center sources GLA, for use in their premium quality supplements, exclusively from organically grown New Zealand Blackcurrants. Those clean New Zealand growing conditions, in addition to unique varieties and advanced varieties and advanced cultivation techniques, make New Zealand blackcurrants the highest quality in the world; free from chemical or heavy metal contamination. Extraction takes place in a GMP approved pharmaceutical-grace facility. Here strict quality control and quality assurance procedures are closely followed to ensure Cassis Seed Oil consistently meets the most stringent international safety regulations. 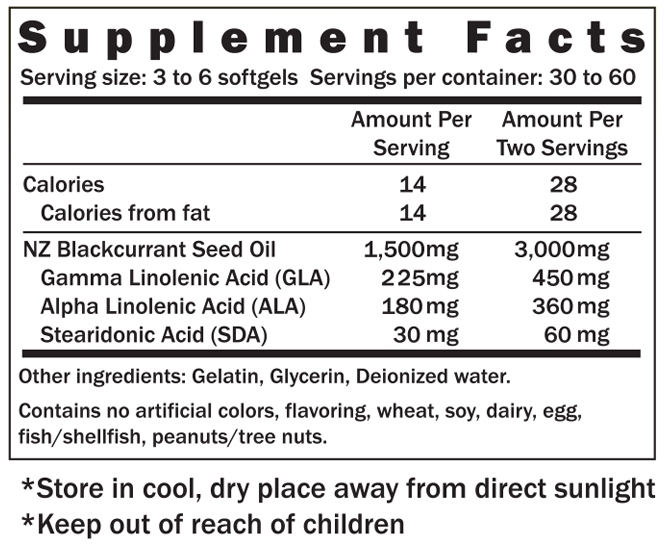 Recommended use: For adults, take 3 to 6 softgels per day with/after food or as directed by health care consultant.